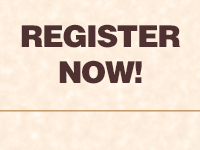 Online and advance registration is now closed. 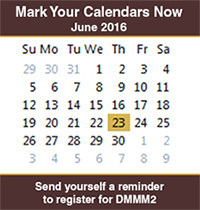 If you are interested in attending DMMM2 you can register onsite. Summit registration opens on Monday, July 25, at 7:30 a.m. in the lobby outside 100 McCormick Auditorium in Norris University Center at Northwestern University. Please add me to your mailing list for online summit registration and updates on TMS diversity activities. The deadline for housing reservations is June 30, 2016. Note that hotel requires a deposit equal to one night’s stay when booking. Valet parking: $23/day. Self-parking not available. 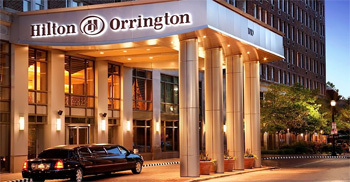 For assistance booking transportation outside of the Hilton Orrington/Evanston Hotel, please call Go Airport Express at (800) 654–7871. Shuttle service will not be provided to and from hotels and the summit location. The Hotel Orrington is about a 11 minute walk to Norris Hall on the Northwestern University campus. 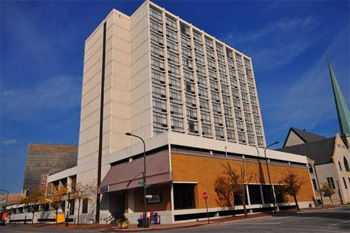 The Holiday Inn is about a 16 minute walk to Norris Hall on the Northwestern University campus. 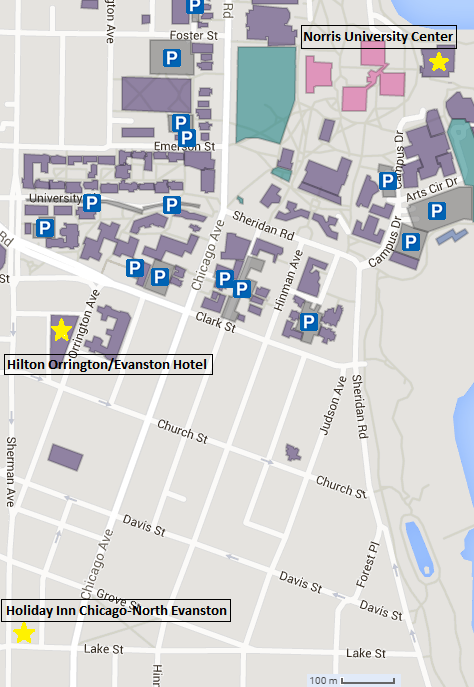 For more information on parking, please visit the Northwestern University Evanston campus parking website. TMS understands that many organizations have limited budgets for travel and meeting attendance. Use the following customizable letter to demonstrate to your supervisor the value of attending Diversity in the Minerals, Metals and Materials Professions (DMMM2) and to request funding for travel and registration: Download Justification Letter. Meeting attendees from countries that require a visa to enter the United States are reminded that the process of obtaining a visa takes a minimum of three months. You are strongly encouraged to plan ahead and begin the application process early. The U.S. State Department website includes visa information concerning temporary visitors to the United States that may be helpful to you. Please note that the Department of Homeland Security is implementing the Electronic System for Travel Authorization, which is expected to be mandatory for Visa Waiver Program travelers. Complete information is available on the Visa Waiver Program page of the U.S. State Department website. To generate an official visa invitation letter for this conference, please select an option below based upon your attendee status. To personalize the letter, follow the instructions and type in the information in the appropriate places. Then, print the letter and submit it along with other required documentation to the appropriate Consulate/Embassy. Please note that this letter does not guarantee you will be granted a visa. If you need additional assistance, e-mail Phyllis Roessler, TMS Customer & Administrative Services Specialist, or call at 1–724–776–9000 ext. 256. TMS cannot send the letter to an embassy or consulate for you nor can we contact the embassy or consulate on your behalf. It is the sole responsibility of the attendee to obtain the necessary paperwork for entry to the United States. It is crucial for the success of the application to apply at least three months in advance. TMS may contact program participants (abstract submitters) to follow up on specific visa requirements and may provide customized letters and supporting documentation as needed. An extensive online library of tools is available on the TMS Members Only homepage for help with acquiring a visa and preparing for travel to meetings or business events in the United States. Select "International Travel" from the tool bar on the left after logging in to access to articles and information, as well as links to official government and agency resources, updates, forms, and websites. Requests for cancellations must be made in writing to TMS (by mail or e-mail). A $75 processing fee is charged for all cancellations. No refunds will be given after the registration deadline of June 30, 2016. TMS reserves the right to all audio and video reproductions of presentations at TMS-sponsored meetings. By registering for this conference, all attendees acknowledge that they may be photographed by TMS personnel while at events, and that those photos may be used for promotional purposes, in and on TMS publications and websites, and on social media sites. Any recording of sessions (audio, video, still photography, etc.) intended for personal use, distribution, publication, or copyright without the express written consent of TMS and the individual authors is strictly prohibited. Attendees violating this policy may be asked to leave the session. In all activities, TMS is committed to providing a professional environment free of harassment, disrespectful behavior, or other unprofessional conduct. TMS requires all attendees to abide by the Anti-Harassment Policy. TMS strongly supports the federal Americans with Disabilities Act (ADA) which prohibits discrimination against, and promotes public accessibility for, those with disabilities. In support of, and in compliance with ADA, we ask those requiring specific equipment or services to contact TMS Meeting Services in advance.